figure: Danish skittle billiard, a traditional cue game from Denmark. Figure: men playing krolf, a sport between croquet and golf. Figure: a man puls his lance through the ring while riding horse. 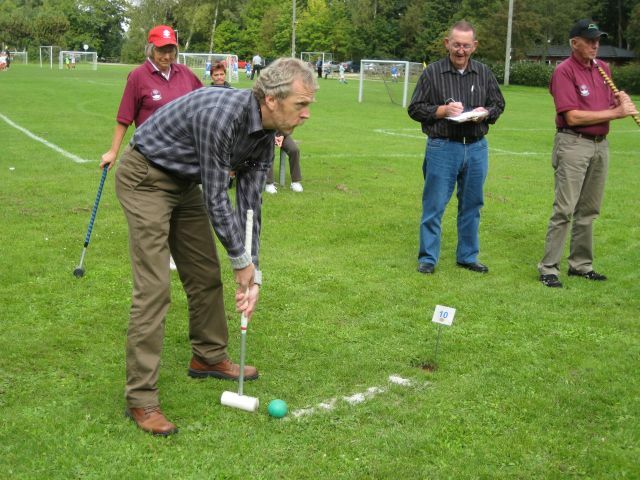 This traditional sports is also known in Germany and the Netherlands.